The Quppy multi-currency wallet has announced the launch of its new service that enables users to open euro accounts via banks in the European Union. 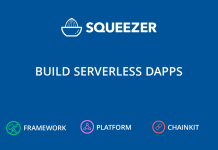 The Quppy team has announced that verified users of its platform will now be able to buy and sell cryptos and make payments. Quppy says its KYC process is quite straightforward and verified users can seamlessly buy and sell digital assets, top up a balance, send or receive transfers through the online banking portal, Quppy.Business. Quppy has put in place a transparent tariff system for legal entities, including free account opening as well as three months of fee-less transactions. The Quppy IBAN account supports the SEPA top-up system and all transactions adhere to safety standards. 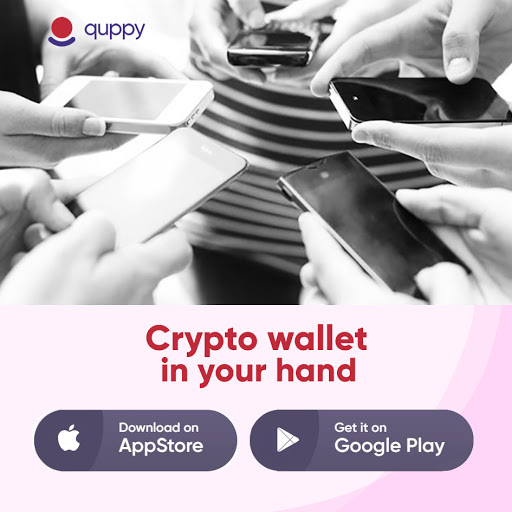 Quppy Wallet is a multi-currency virtual currency wallet that provides both retail and institutional investors with traditional financial services and crypto-related products. At current, Quppy is fast gaining traction in the U.S., Europe and CIS nations, with more than 100,000 downloads so far.